Love and... | Pilreumsidaesarang (2015) - Lighting crew, narrator “Saebyukui Olddaekkaji"
veegemdoll Nov 09 2016 12:52 pm I cried with you in "The Last Princess". You're definitely an amazing and believable actor! Tp Jan 17 2016 10:43 am You are amazing in "war of the arrows". Really loved that movie. Lana Hassan Oct 01 2013 6:19 pm He is a great actor .. He made me cry in Heartbeat and war of arrows .. I love his acting ! burhan Oct 05 2012 5:47 pm liked "Moss". Gasenadi Mar 28 2012 12:06 pm "Moss", anyone? Just an awesome thriller. Although long, the suspense made it seem shorter than it was. 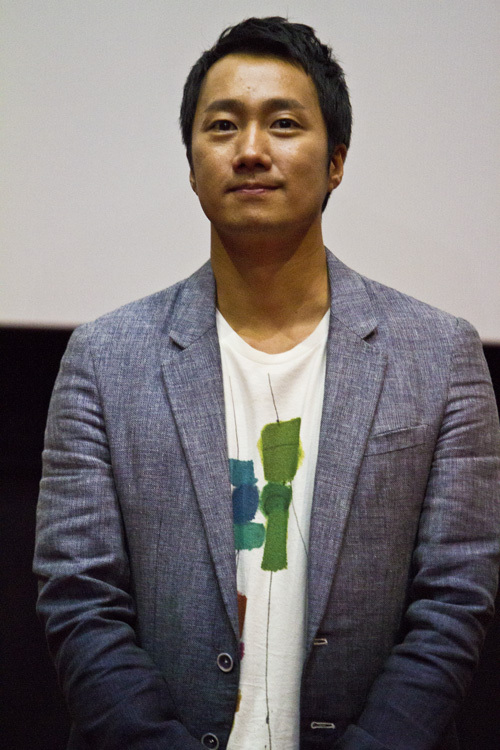 And Park Hae Il was mesmerizing as the troubled son trying to solve the mystery that surrounded his father. Off to watch more of his movies! Jay Feb 11 2011 3:30 pm hae-il park is sooooo hot! I love "Rules of Dating" and "The Host!" I will definitely check out some of his other work.